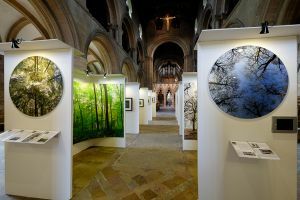 I can’t quite believe a whole week has passed since the Private View. 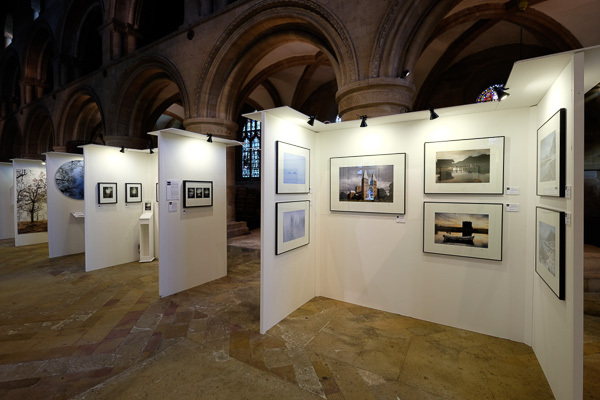 Thanks to all those who came to help us celebrate the opening and those who have since made the time to visit. To say that feedback has been extremely positive would be an understatement, I’m getting lots of messages from visitors exalting the exhibition: exclaiming that it has ’blown them away’, ‘mind-blowing’, ‘incredible artistry’; I could go on, but from a curators perspective the response has been phenomenal. 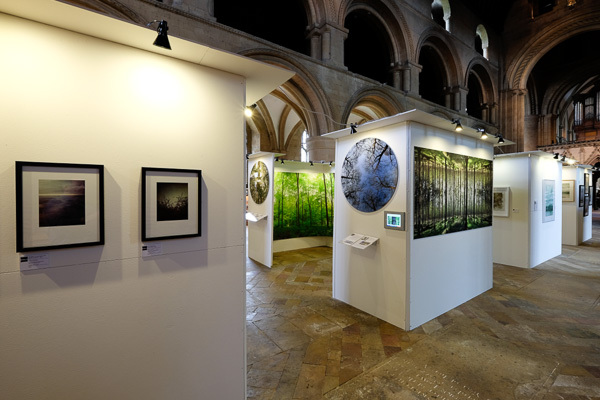 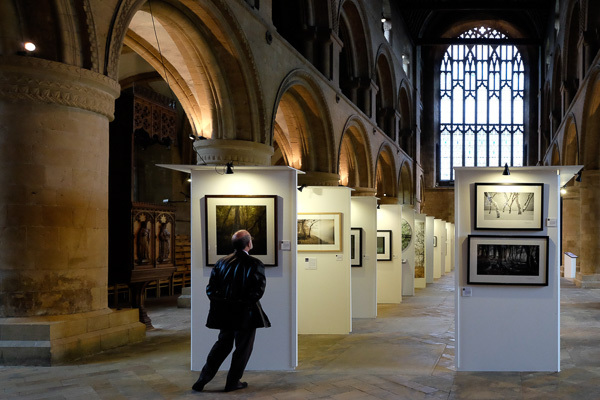 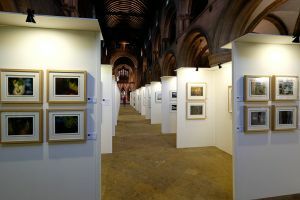 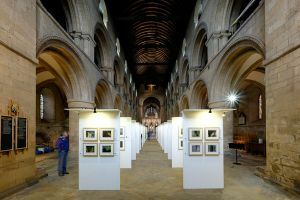 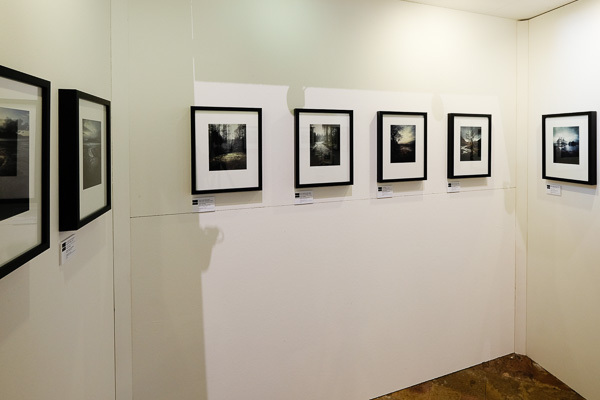 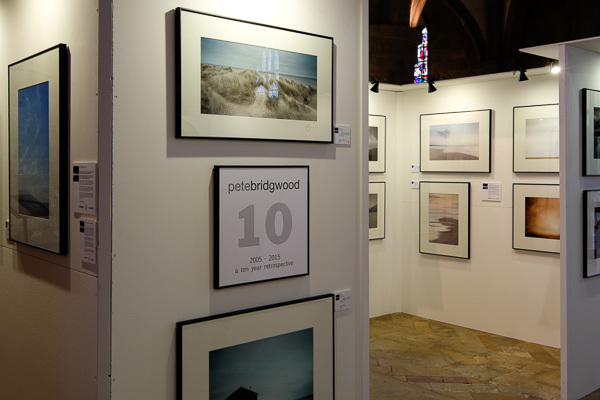 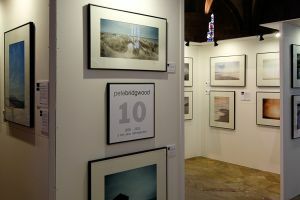 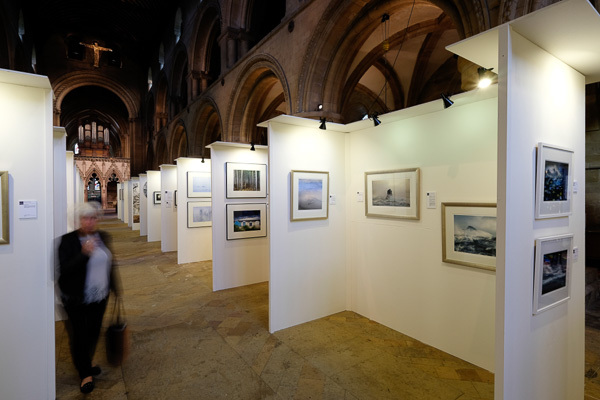 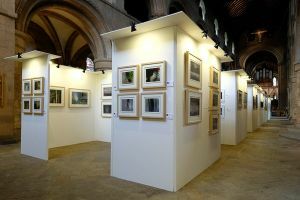 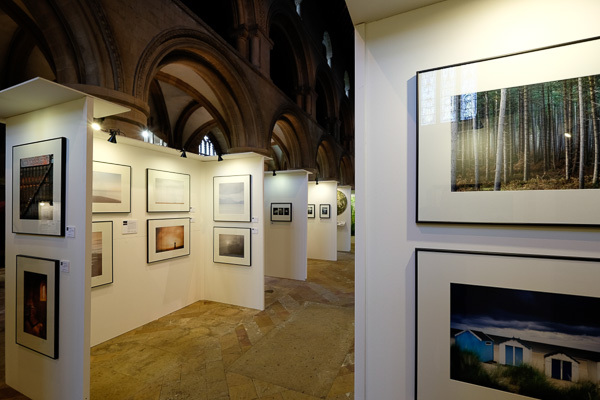 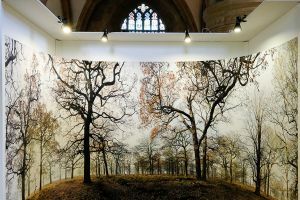 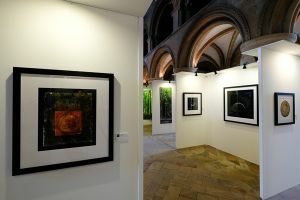 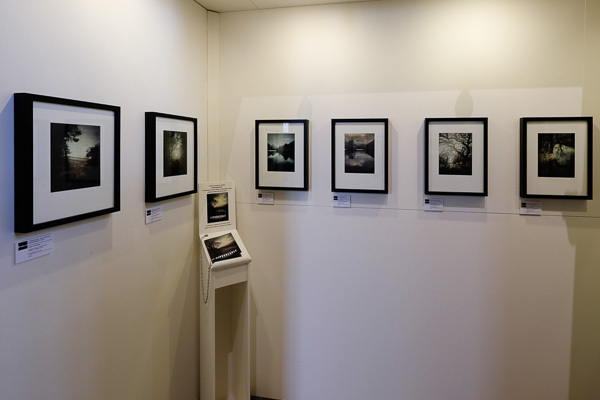 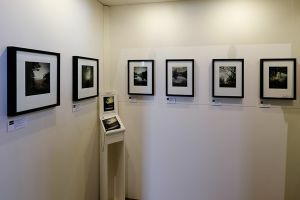 I’m indebted to my fellow exhibitors and if you haven’t seen the show, please come and visit; there’s nothing that compares with the experience of seeing an exhibition ‘in the flesh’, and the atmosphere in the Minster is an inspirational experience even without a photography exhibition. This entry was posted in Uncategorized and tagged David Anthony Hall, David Baker, Fotospeed, Fujifilm, Julian Calverley, Lee Filters, Mark Littlejohn, Masters Of Vision, MOVE, Outdoor Photography Magazine, Paul Kenny, Pete Bridgwood, Southwell Minster, Valda Bailey.